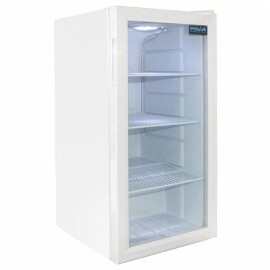 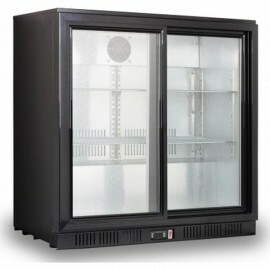 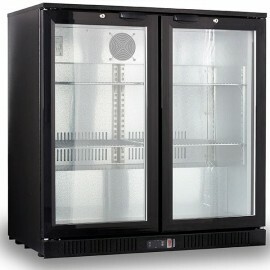 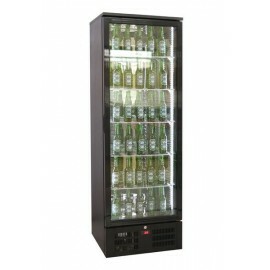 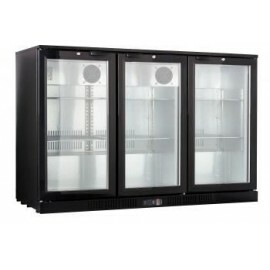 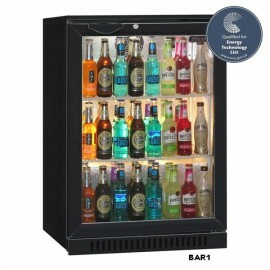 GREAT VALUE single door bottle cooler ideal for any back bar. 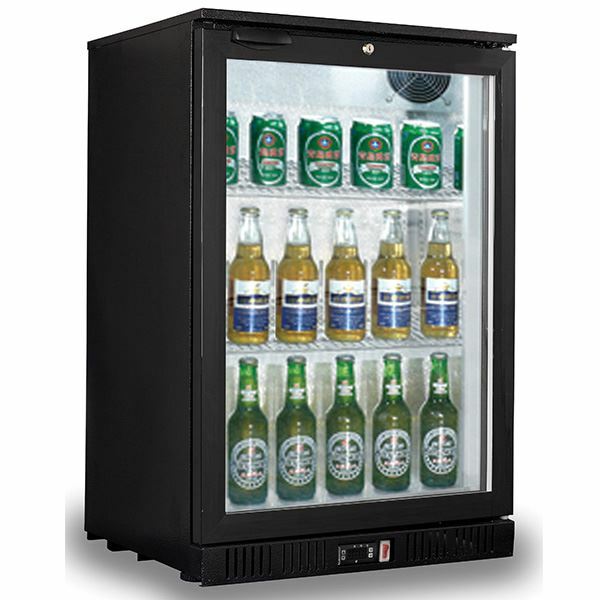 Finished in black the unit features include 2 shelves, LED internal lighting door lock and front venting allowing the unit to be built in to your bar area. 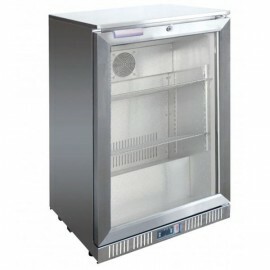 With electronic controls and automatic defrost you can be assured of simple and fuss free operation.